Did the Sydney housing market just yank the handbrake? Feel that whiplash? After strong growth for several years, Sydney's market just pumped the brakes in a huge way. CoreLogic RP Data's indices for April show that across the month, there was precisely 0.0 per cent growth in dwelling values. Now, one month of stalling isn't enough to call this a longer-term plateau - a month is just a month. But it could point to some interesting changes for house hunters in the country's hottest property market. Rather than any kind of overwhelming failure, I think this is just the market taking a breather. 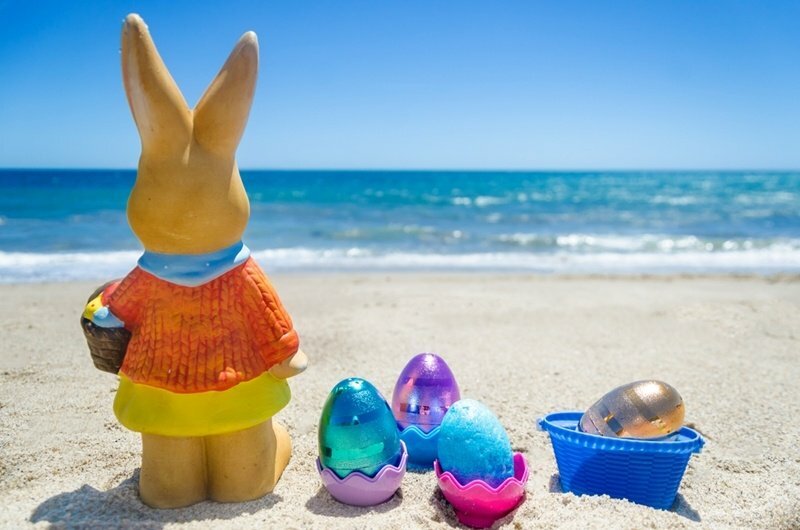 As Tim Lawless from CoreLogic pointed out, this April had a lot of mitigating factors that could prevent people from buying - ANZAC weekend, the long Easter break, and the school holidays. Many buyers might have been out of the city, or too busy with the kids to buy. The Easter holidays might have caused the break in Sydney's property growth. We're also heading into winter, when many buyers decide to shut up shop and wait for spring (although that opens the door for opportunistic buyers to pick up a deal with lower demand). You've also got the APRA lending restrictions, which have had an immediate impact. Lawless noted that half of mortgage lending in Sydney is going to property investors. With APRA targeting this exact group, it should come as no surprise that demand (and value growth) will take a hit. So yes, the market's hit the brakes. But this is the property market we're talking about - a breather can be a good thing. One thing with Sydney's halt in growth is that it may put a lot of house hunters off. Investment property in Sydney has long been a golden goose for people looking at capital gains, and this break in value rises could give a lot of the market pause. What you have to remember is that a) this isn't necessarily a downward trend, and b) in the long term Sydney real estate is just going to keep on rising. If the quiet April means many buyers decide to halt their investment plans, it can effectively reduce your competition, giving you more power at the negotiating table. Want to get in before winter sets? Talk to one of the buyers' agents at Propertybuyer to get started.